Give us a call Get in touch with us today! R&S Screening Inc. offers a wide range of products from infant t-shirts to Pro-style hockey jerseys or business clothing and accessories. Please feel free to visit our SUPPLIERS page and learn more about the products we offer. 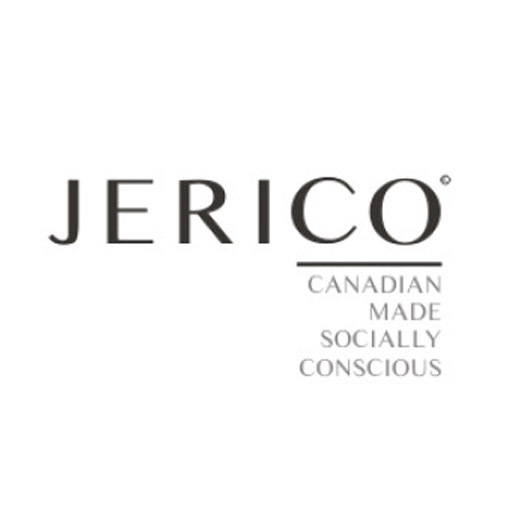 Jerico is Canadian Made Socially Conscious Apparel. Their decision to remain a domestic manufacturer is a deliberate choice to support the local economy, provide a safe working environment and make quality garments that stand the test of time. 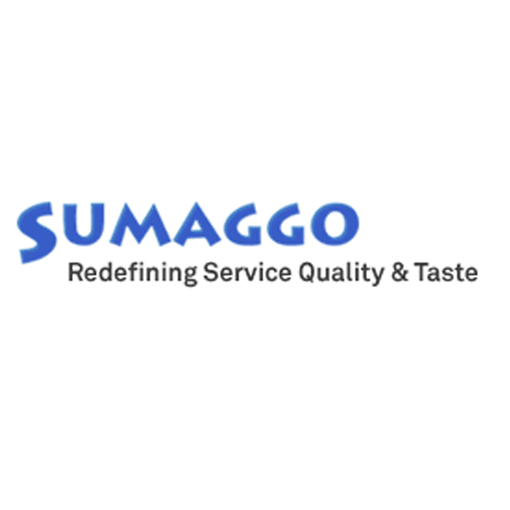 Sumaggo is a leading manufacturer of High Visibility Wear, offering the finest shirts, safety vests, fleece and jackets for your work needs. R&S is a great company to work with. 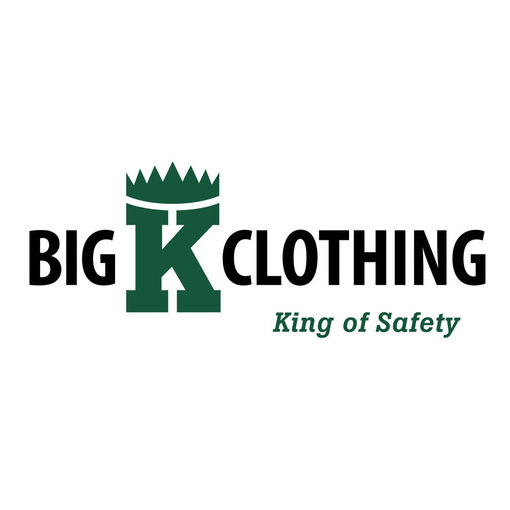 They have been able to handle the volume of our apparel decoration needs with accuracy, speed and consistency. They are always willing to help work through every project that comes up and find the best solution. I cannot say enough about how good of an experience it is to work with R&S. The entire process from start to finish was easy and a great experience. The end product was over the top! R&S Screening Inc. has provided me with personalized t-shirts designed to raise awareness for Lyme disease. The t-shirts were of high quality and embossed with professionally printed logo. I have been able to pick from different styles and materials. The staff have been friendly and helpful, and I have received my shirts promptly and problem free. My organization has been using the services of R&S Screening Inc for over 20 years. We view them as an important partner and the consistently meet deadlines and provide quality service and products. Their staff are friendly, hardworking and provide good customer care from design to delivery. We look forward to another 20 years of a strong relationship together!